We are a professional glass art studio available to meet all your glass art needs and wants. Awards for a special occasion. 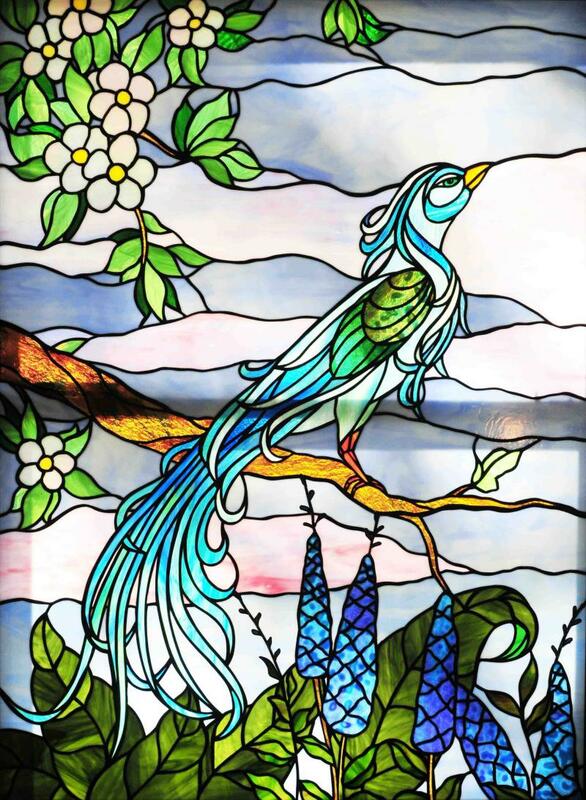 Custom designed stained glass panels and entryways.